Employee engagement has become more important than ever. Why is that? What do we mean by employee engagement? And how do we get it? Maybe it was easier in the manufacturing era of the past. Organizations used two simple devices: centralized and hierarchical control, and detailed rules and procedures. Now, in the service era, we talk about the need to “work smart,” “use judgement,” “take responsibility,” and “apply your intelligence” toward organizational goals. This requires self-management which is the defining characteristic of employee engagement. 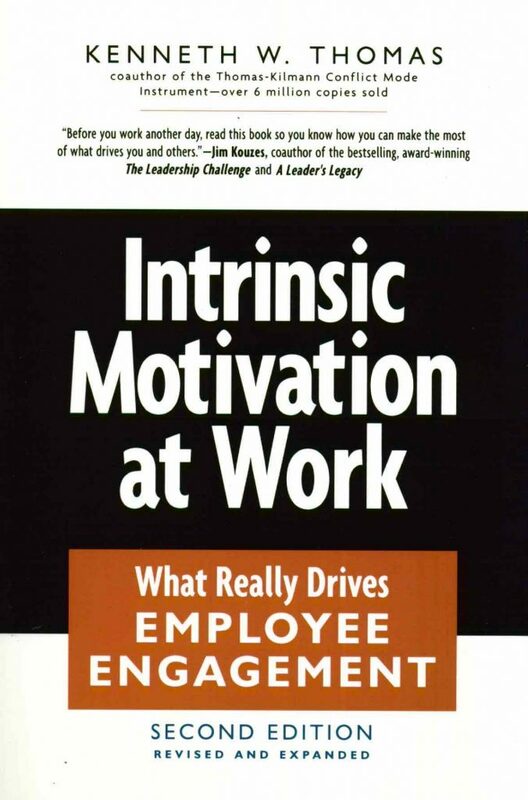 What are the intrinsic rewards that reinforce self-management? How can you and your team increase those rewards so that engagement and self-management flourish? Kenneth Thomas, a Professor Emeritus of Business and Public Policy at the Naval Postgraduate School, teaches us that self-management begins when you commit to a meaningful purpose. You then choose suitable activities to achieve that purpose, perform those activities, monitor your competence and finally monitor your progress. Enjoy my summary of the three big ideas I garnered from Thomas’ excellent work.